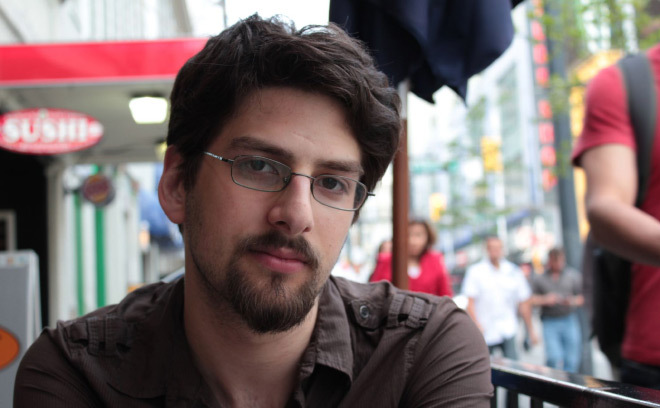 Josh Schonblum is an editor, title designer, and data management technician from Toronto, Canada. He completed four years of York University's Film Production BFA and has created title sequences for The Dirties and Nirvanna the Band the Show. He currently works for Zapruder Films as an assistant editor and graphic designer.